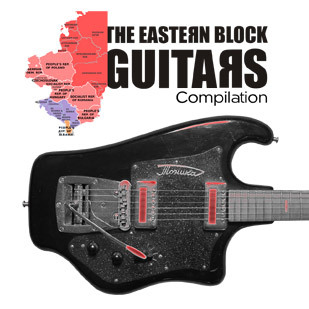 On this Various Artists compilation you can hear some vintage guitars produced in Eastern Block former countries, for example guitar brands like Jolana, Musima, Migma, Tonika, Ural, Mensfeld and many more! 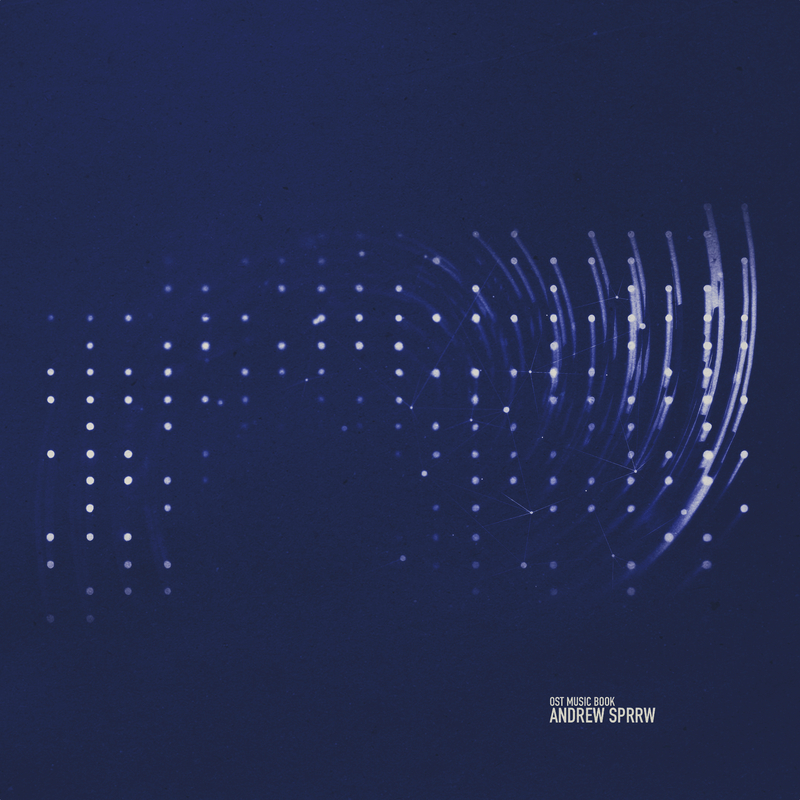 26 tracks and over 90 minutes of music! The second album by the improvisatory duo Johannes Haase (Germany) and Óscar Santis (Chile), in this work we find two strokes, each one with a particular character and energy, music born from an ambient minimalism of high contrast based on the energy and sonority of each of them, together they create these sonorous images of highly oneiric and aquatic depth, that revoke the dunes, the sea, and the factories near Ritoque. Trazo uno (Stroke one); of an aggressive character, contained and defragmented, the sonorities created by the electric violin of Haase are hidden between textures blurred by processes and loops, these at moments, contrasted by the electronics of Santis, overwhelming, from aleatoric rhythms and great sonic density, almost pixelated, together they create landscapes that are deconstructed and assembled in an organic way, creating textures of high spatiality. Trazo dos (Stroke two); a deep and spacious texture, of aquatic time that is constructed of subtle gestures that coexist in a state of contemplation, the temporal absence that they generate immerses us in a very deep listening almost like daydreaming, a continuous variation that little by little comes and goes transforming and giving rise to this fragmented minimalism that brings us back to that which is human. 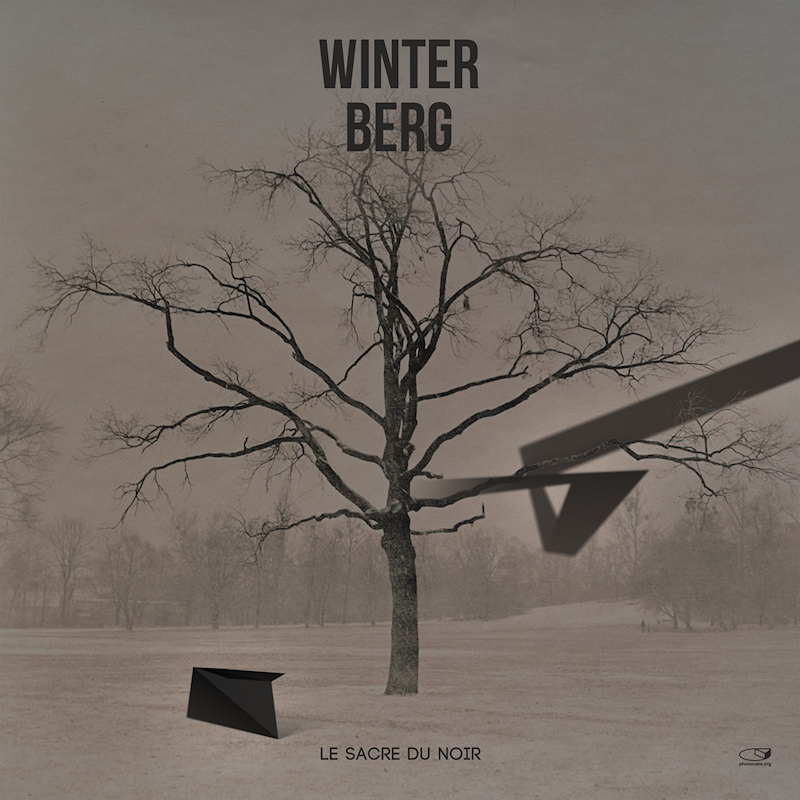 A disc where temporality and form are given through the organic needs of the moment, which takes us into subtle states of listening, where we can manage to enter the fine interwoven fabric and the decisions through which the music was tacken on, at the personal level, a work of brief landscaping with an occultist essence, two strokes that propose contrasting states from the same nature, listening and freedom. 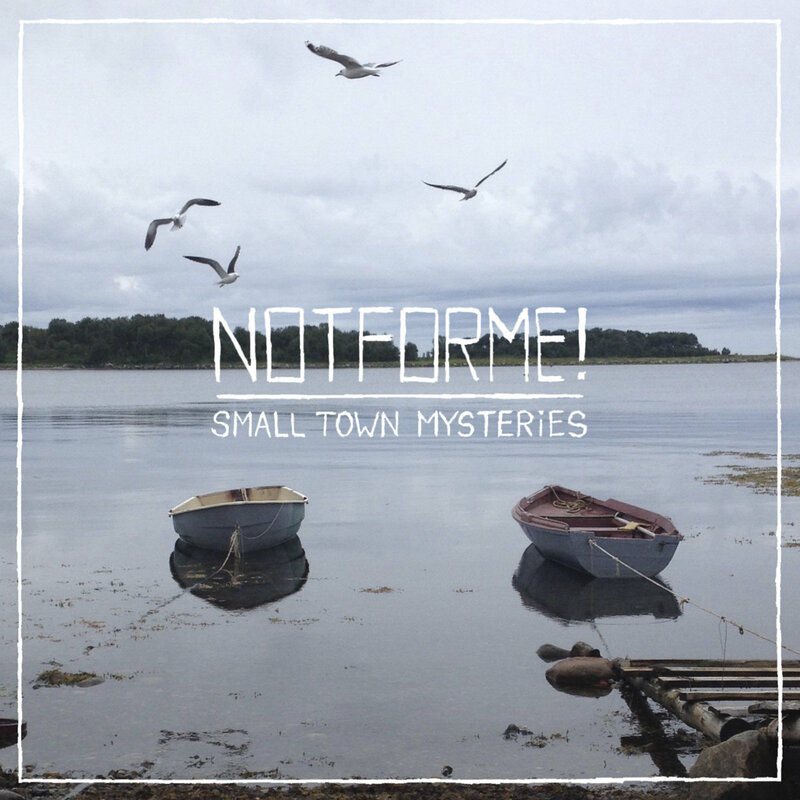 “Small Town Mysteries” is a tough one. Conceived during a five hour long spontaneous jam session with a let-it-all-out approach it both harkens back to the artists’ punk-rock upbringing and follows the course set by the first album. The voice is back and the crumpled paper poetry is back but this time with a bunch of fellow Karelian musicians to bounce off of. The result – four songs, oscillating from a gentle whisper to a desperate outcry, disjointed, reflection-fueled but unmistakably notforme! Luca Calcagno è un musicista di Cogoleto, estrema provincia dell’Impero, cresciuto a pane, musica e Genoa. Per lo più autodidatta, vive di musica, nel senso che lavora in un negozio di strumenti musicali. E’ una persona come tutti noi, sicuramente con un talento al di sopra della media, e ve ne accorgerete ascoltando queste canzoni che fanno parte del singolo. Indie Pop anni novanta ma anche tanto altro, attraverso la tradizione specialmente britannica, ma con una forte melodia italiana. Ci sono molte cose in queste due canzoni, a quelli di voi un po’ più vecchi ricorderanno certamente delle cose italiane anni novanta, ed è da lì che vengono. Luca scrive e suona con cura, e tutto ciò lo si può sentire nella sua musica. Pubblicare questo singolo è per noi un onore. Se lo incontrate non fategli mai la domanda su chi preferisce fra Beatles e Rolling Stone. La risposta è ovvia. Luca Calcagno is a musician in Cogoleto, the province of the Empire, who grew up in bread, music and Genoa. Mostly self-taught, he lives in music, in the sense that he works in a musical instrument store. He is a person like us all, surely with a talent above the average, and you will hear them listening to these songs that are part of the singles. Indie Pop nineties but also much more, through the tradition especially British, but with a strong Italian melody. There are many things in these two songs, those of you a little older will certainly remember the Italian things in the nineties, and it’s where they come from. Luca writes and plays with care, and all this can be heard in his music. Publish this single is for us an honor. If you meet him do not ever give him a question about who you prefer between Beatles and Rolling Stone. The answer is obvious. OST “Music Book” is soundtrack album to the animated film “Music Book” created by the production full cycle “Luma Studio”. 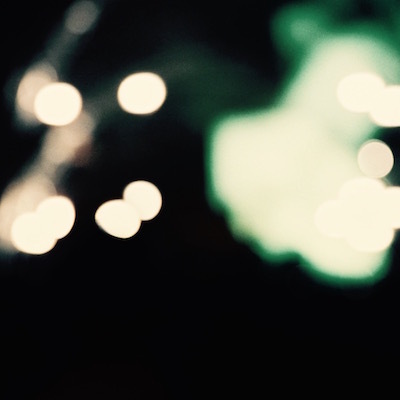 Systematic atmospheres, glitchy textures, are blended with ambient numbers and timbres of live instruments. Dreaminess and morality, sadness and anxiety. This album is a kaleidoscope of human experiences on the hard way of self-discovery, self-determination in this unpredictable world. All audio material is recorded, mixed and mastered by Andrew Sprrw in 2016-2017. 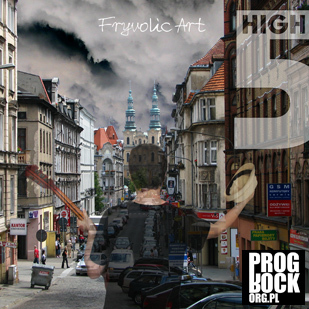 The last farewell album “High 5” by Fryvolic Art combines alternative rock and chillout music. Discover the sound of vintage polish DEFIL guitars! “MOVIL/INMOVIL (Mobile/Immobile) is a sonic exploration of two worlds as seemingly distinct as are mobile musical applications and a Steinway grand piano. 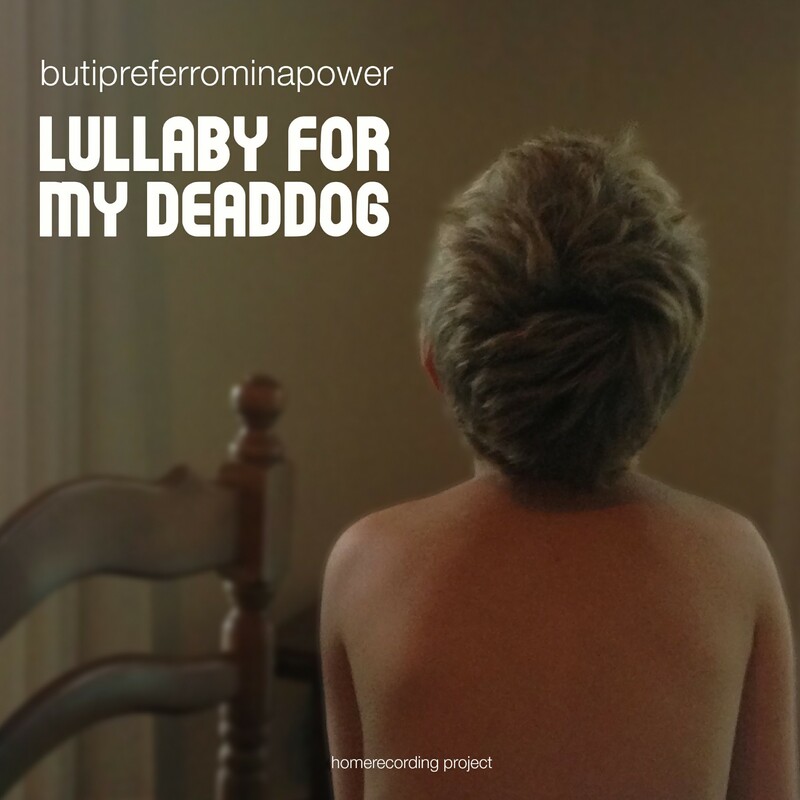 The sweetness of the fi pop and a different electro , between breaths and hot insecurities, a magnificent album that Marco aka Butipreferrominapower aka Cloud Traveler gives us, and it will be a joy for all. the end of 2015 and 2016 by Butipreferrominapower. Mastering by L. Munari @MSD Studio. In Carinae, M-PeX explores the conceptual symbiosis between the original sound of the portuguese guitar, to which is added the sound of André Coelho’s contrabass, and the ambient electronic sound which is born out of an experimental and digital manipulation of sounds captured on the portuguese guitar for the acoustic themes. Photography by Carina Nunes and graphical artwork by Marco Madruga.